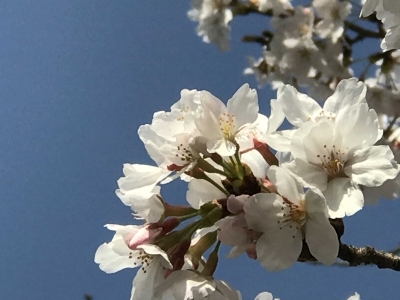 Sakura season came a little earlier this year! So beautiful! 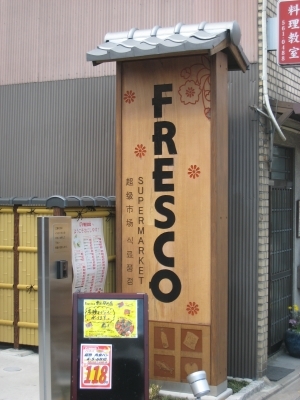 FRESCO, 24HR Supermarket, is located only 5 minute walk away from Gion-Kyuraku. As the area is a popular destination for international travelers, the sign of the supermarket is in English, Chinese, and Korean. Many restaurants in the area have English menus as well!